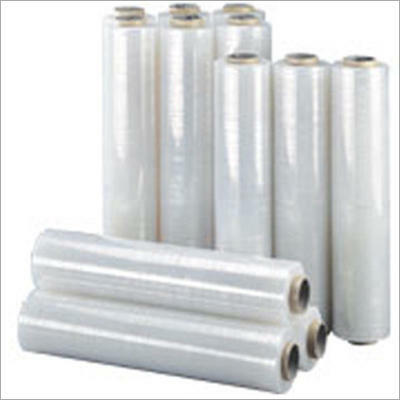 Manufacturer & Exporter of Packaging Roll. Our product range also comprises of BOPP Labels, Shrink Label and Pet Shrink Label. Running with an objective to accomplish diversified demands of the clients, we are offering a wide array of Packaging Roll. The offered roll is precisely manufactured by our experienced professionals using the finest quality raw material that imparts a perfect and accurate solution for packing. Our provided roll is also available in various specifications and patterns in compliance with industry standard. Besides, we provide this roll to our clients at economical prices.